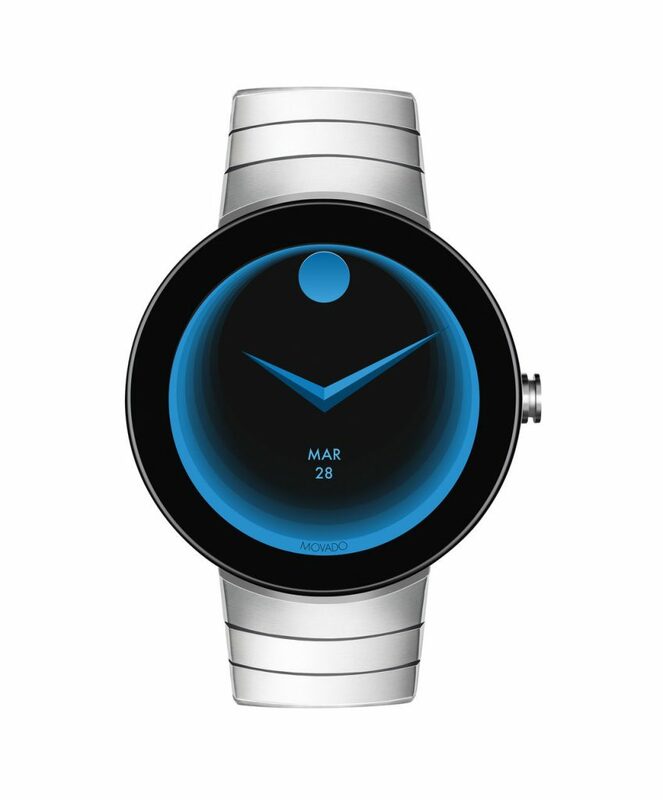 With a tag line of “Always in Motion,” Movado Group is staying true to its tune. Today the Group announced its first Movado Group Summit in the Alpine ski-resort town of Davos, Switzerland, to be held March 17-20. The Movado Group Summit is a meeting place for the company’s most important customers and distributors to view the latest novelties/collections, and to view the Group’s most important marketing initiatives across its 10-brand portfolio. In a bold move last year, Movado Group pulled its brands out of the Baselworld 2018 Fair. “We wanted to create a different meeting experience for our key partners – an experience that would be inspiring and informative within the dramatic beauty of Davos, Switzerland,” said Efraim Grinberg Chairman and CEO Movado Group. While Movado Group may have pulled out of Baselworld, it seems its Summit is much more than a product experience. Globally recognized speakers will discuss a range of topics including the ever-shifting global landscape, the empowered consumer and the importance of digital and social media initiatives. The four-day Summit is expected to attract more than 300 attendees who will participate in activities, as well as see product from the 10 brands that include MOVADO®, OLIVIA BURTON®, EBEL®, CONCORD®, COACH®, TOMMY HILFIGER®, HUGO BOSS®, JUICY COUTURE®, LACOSTE®, SCUDERIA FERRARI®, REBECCA MINKOFF® and URI MINKOFF® watches worldwide. 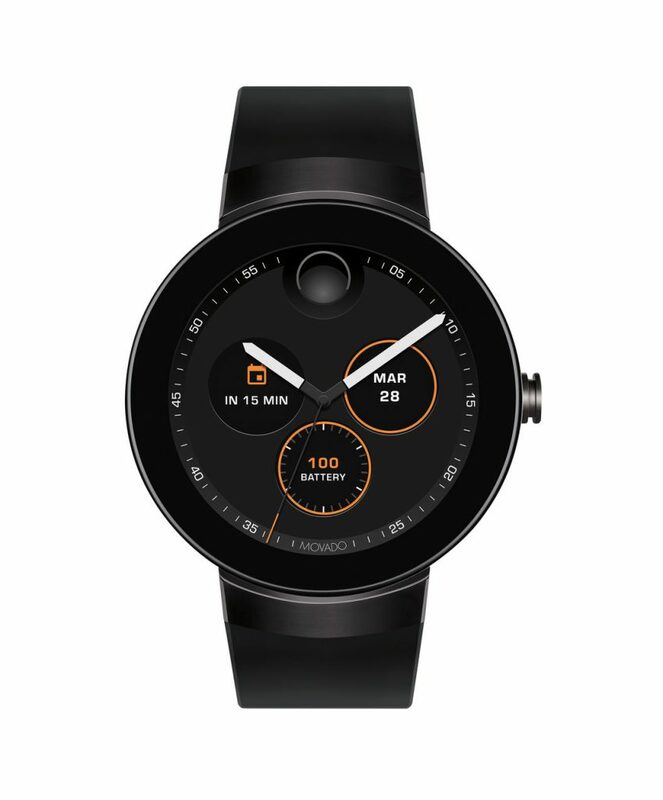 Additionally, Movado Group Inc. has established its Digital Center of Excellence to drive its global digital strategies and long-term vision for its brands. To that end, the brand brings on Behzad Soltani from Boxed and Keurig as Chief Digital Officer, and Michelle Barna-Stern from 360i, who will act as Vice President of Social Media, responsible for growing the Group’s digital footprint. “Connecting with our consumers digitally is one of our top priorities as we invest in building our Digital Center of Excellence and execution of digital initiatives that support our global brands,” says Grinberg.